Parking included! Commuters Dream! 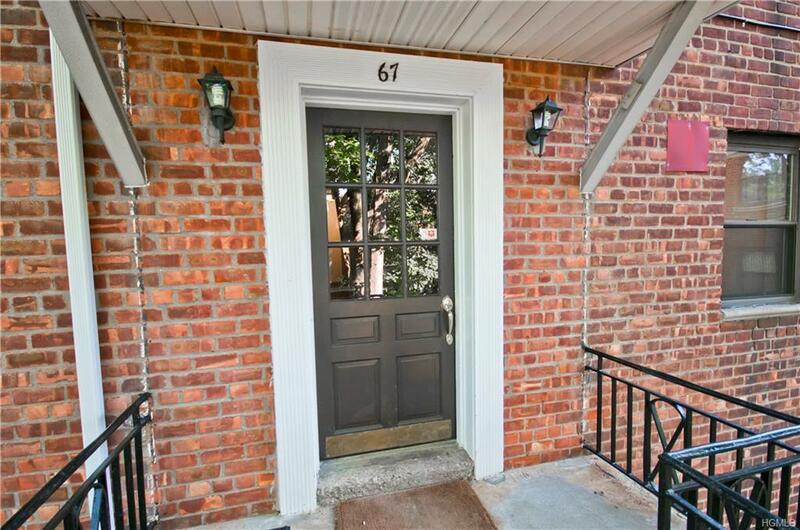 Beautiful, garden-style co-op apartment just a 35-minute Metro-North train ride into NYC. 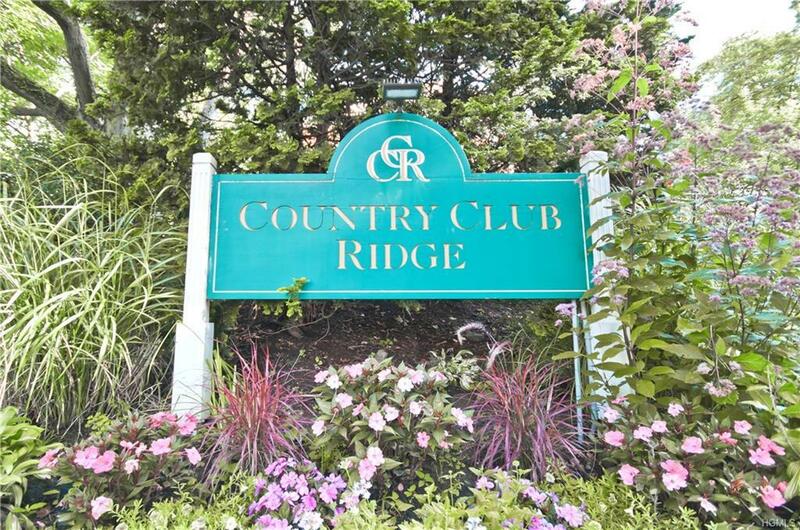 Bright & spacious unit in exclusive Country Club Ridge in the heart of downtown Hartsdale a 7-minute walk to the train station. 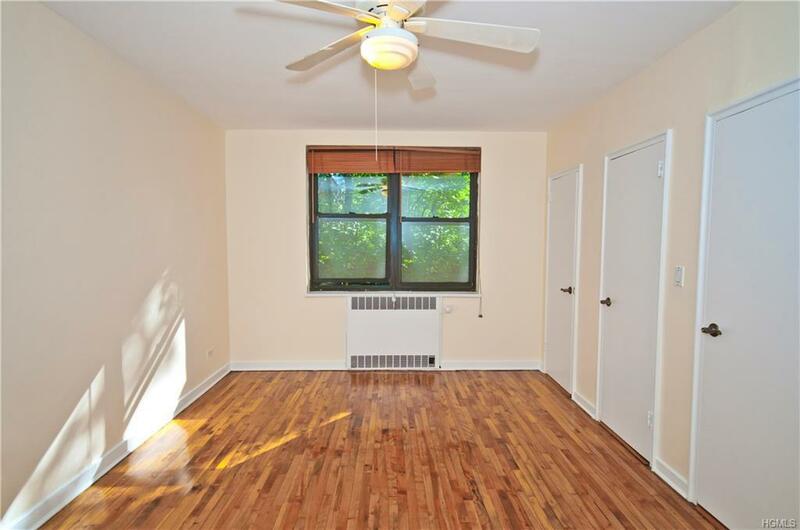 Sunny, large living room/dining room with AC unit, hardwood floors, updated bathroom, large master bedroom and 2nd bedroom - each with 2 closets. Bonus 3rd room can be used as a small bedroom, den or office. 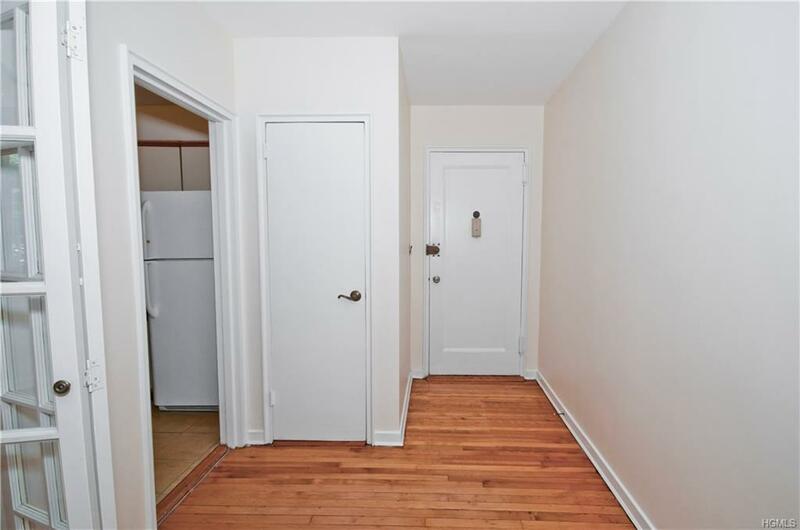 Coat closet and hall closet allow for ample storage space. Unit is wired for both FiOs and Optimum. Complex features in-ground pool, convenient laundry rooms, 2 playgrounds and community vegetable garden. Grounds are meticulously kept and maintenance includes snow and ice removal in winter. Outdoor space for barbecue grill, table and chairs. Indoor storage available for $20/month. Freshly painted and move-in ready! Maintenance does not include monthly STAR savings of $111. Listing courtesy of Amy Huang of Grand Lux Realty Cerrone Inc..